Bart graduated as a Master in Biology: Cell & Systems Biology at the University of Antwerp in 2013. Currently he is a final year PhD Student in Systems Biology, Bio-informatics and Data Mining, holding an ‘Aspirant’ Fellowship of the FWO. He works in two research groups and combines the techniques of both. 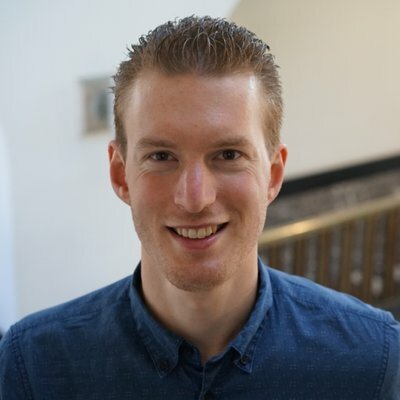 At one side he is member of the ADReM group (Advanced Database Research and Modelling) at the University of Antwerp and working under supervision of Prof. dr. Kris Laukens. Their research focusses on bio-informatics, data-mining and network biology with a vast variety of applications. Secondly, he is part of the Molecular Parasitology Unit (MPU) lead by Prof. dr Jean-Calaude Dujardin, located in the Institute of Tropical Medicine, Antwerp. Specifically, Bart studies the parasite Leishmania donovani, which is responsible for the disease visceral leishmaniasis. Each year, over 5 million people contract this disease, which is lethal without treatment. His research focusses on unraveling developmental and drug-resistance mechanisms of the parasite by collecting (wet-lab, MPU) and integrating genomics, transcriptomics, proteomics and metabolomics data (ADReM).